It is Time for some Irish fun! Just a quick fact: St. Patrick is the patron saint and national apostle of Ireland and it’s symbol, shamrock, is mostly confused with the four-leaf clover. Coming back, St. Patrick’s Day is a very heart-warming holiday, where a lot of us not only celebrate St. Patrick himself, but also celebrate our family, and our heritage. A lot of times, we are too caught up with work and life that we miss out on some of the things that truly mean the world to us (like our families) because we think that these will always be there for us. Holidays, like St. Patrick’s Day, give us the opportunity to reunite with our families and friends. And one of the most famous ways of celebrating this exceptional holiday is (you know it) indulging in beer! (Ah! Beer! One of the best things to have happened to the mankind). 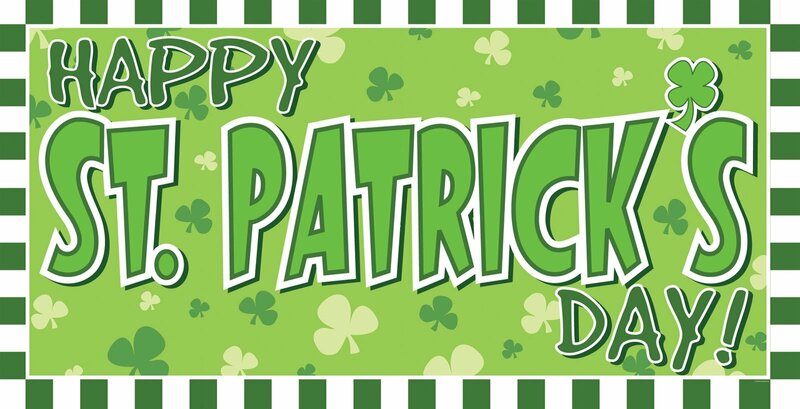 Hope you all have safe and amazing St. Patrick’s Day celebrations! < Previous The Lost Hour that was! Next > Caramel Crazy in Vancouver!